The Los Angeles Fire Department responded to a 911 called early this morning at 1:09am that singer & dancer Chris Brown has reportedly suffered a seizure. According to TMZ the fire department rushed to the recording studio where Brown was but when they arrived he refused treatment & to be shuttled to the hospital. It is known that as a child Chris has suffered from seizures, but as far right now he is doing just fine. 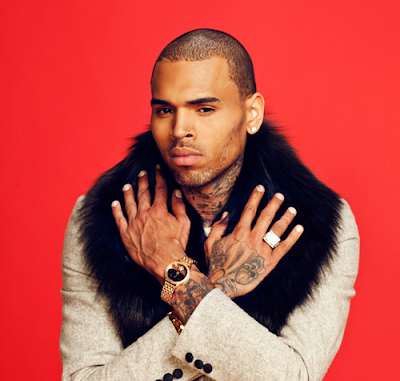 CB's on again/off again girlfriend Karrueche Tran sent away tweets about her concern about Brown & was had happened to him.